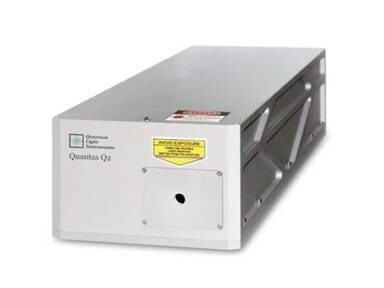 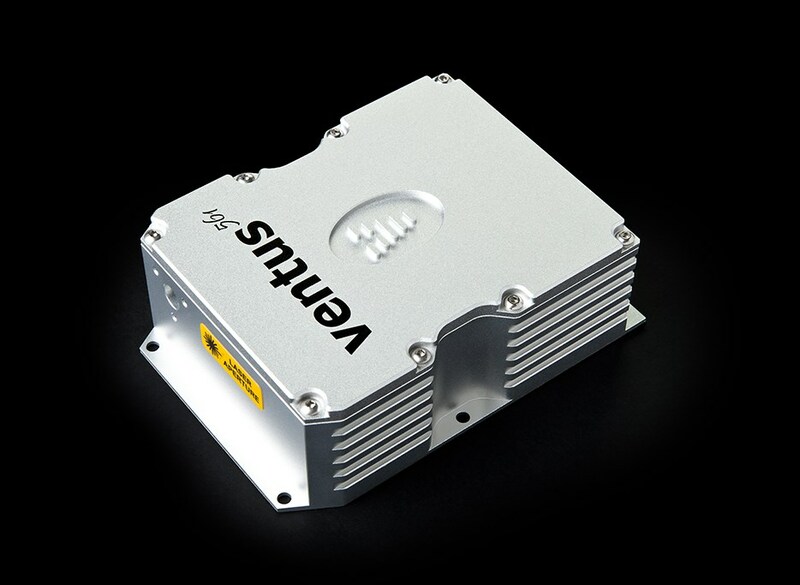 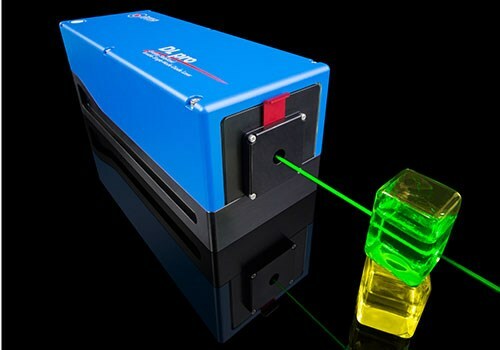 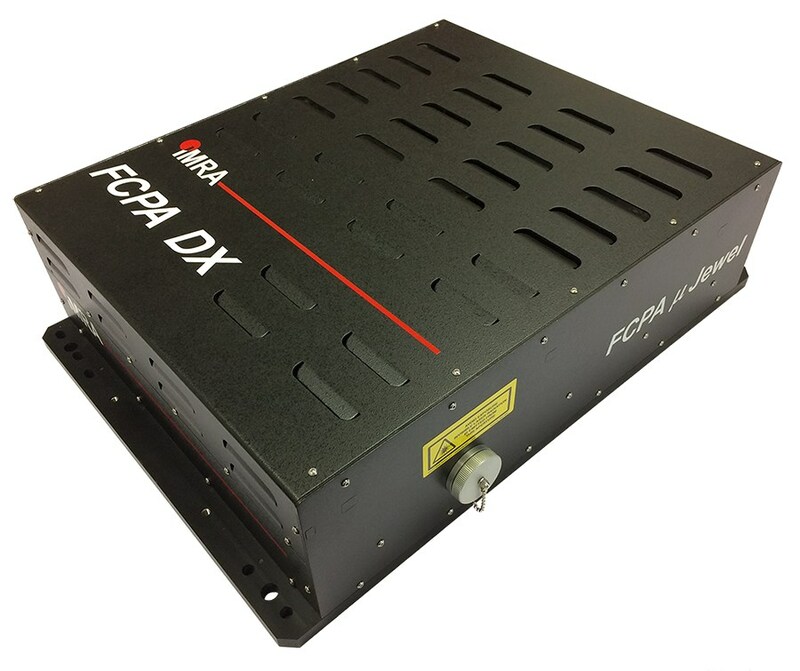 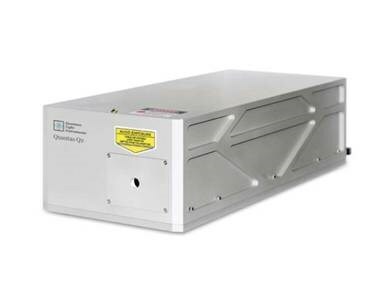 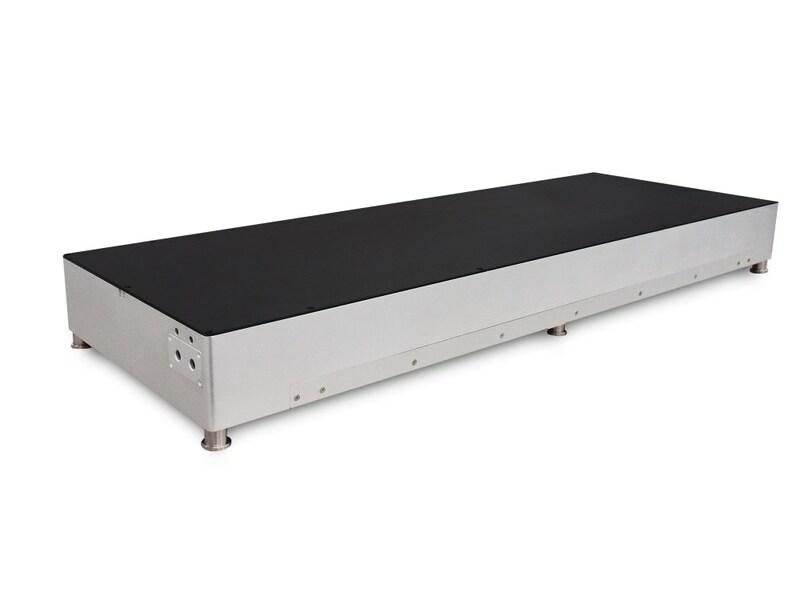 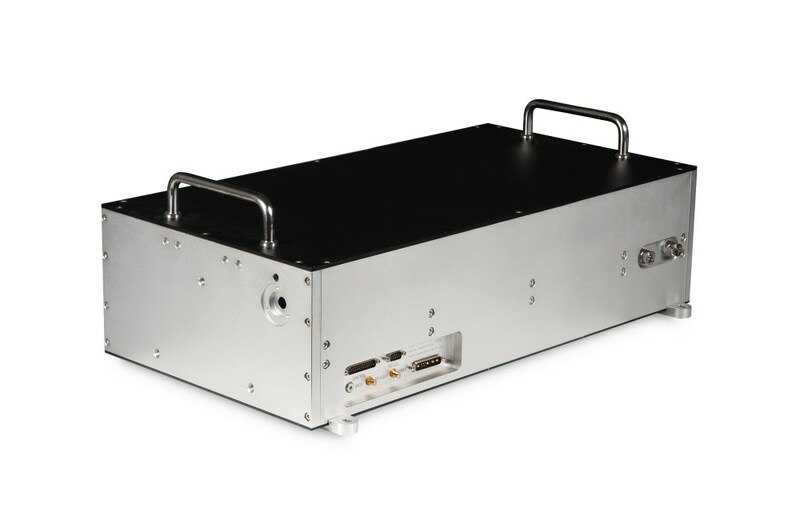 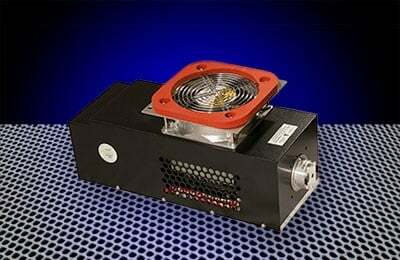 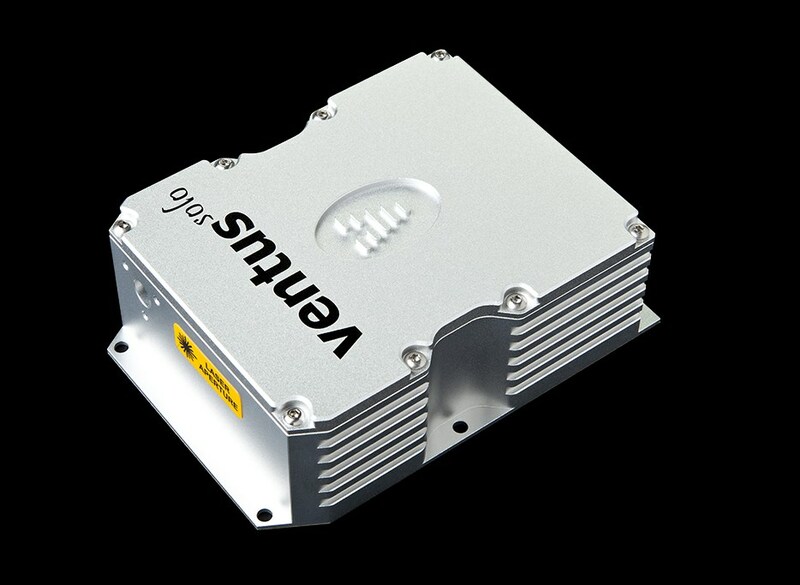 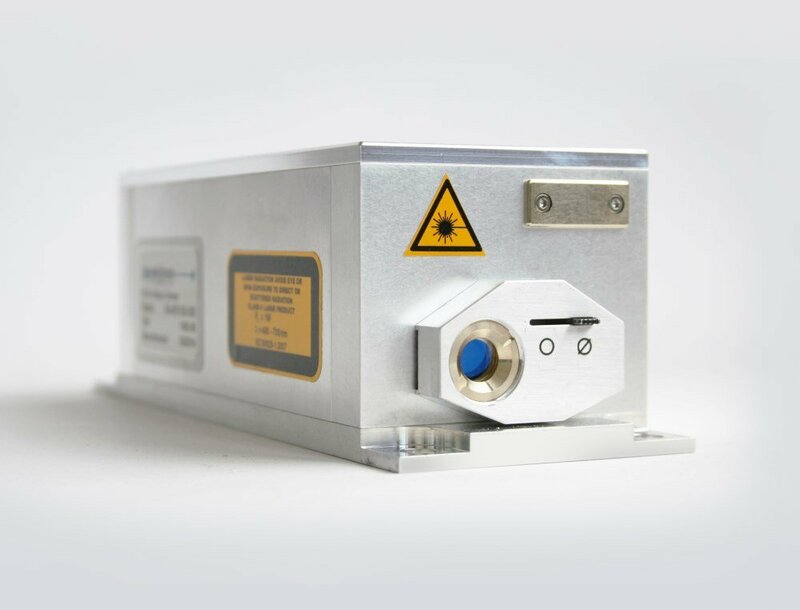 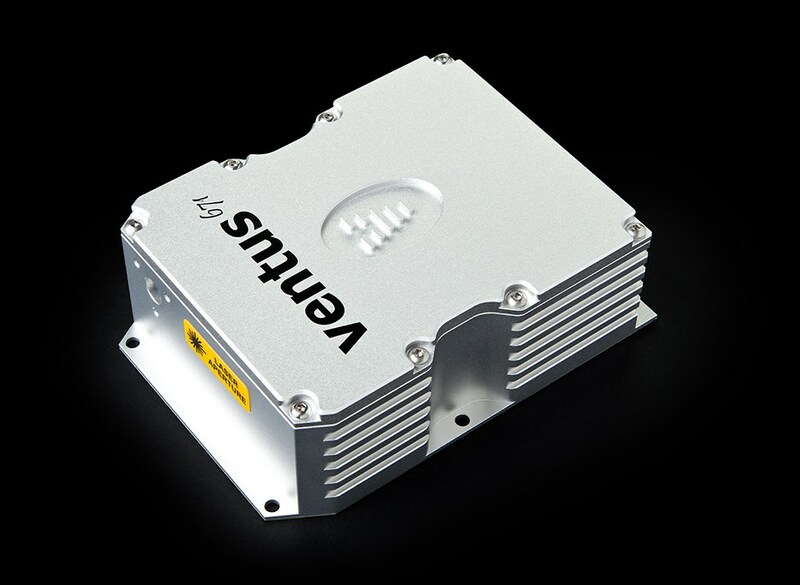 Specializes in compact pulsed laser sources (main focus on nanosecond and ultrafast) for scientific applications, analysis, defense, and materials processing applications. 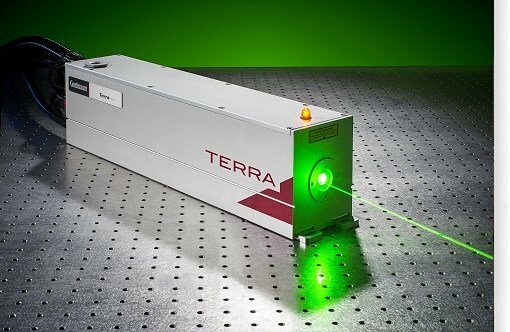 Engineering team develops next-generation laser sources. 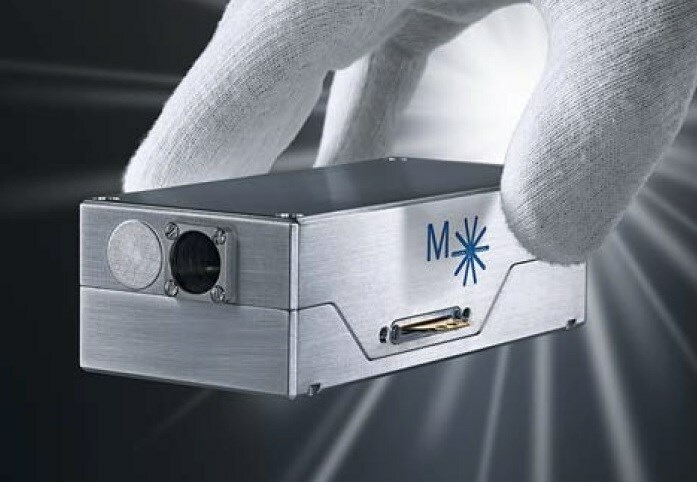 The Photonics Buyers' Guide is a comprehensive resource for verified providers of Femtosecond Lasers. 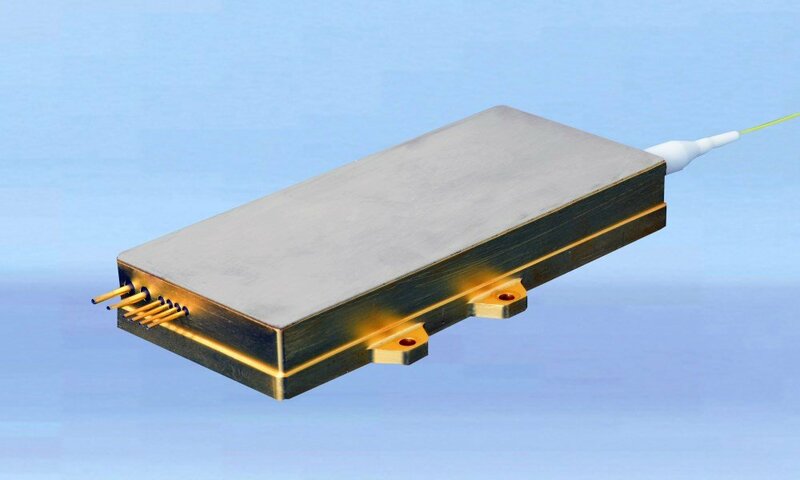 Profiles and contact information for manufacturers and suppliers are provided by the companies and verified by our editors. 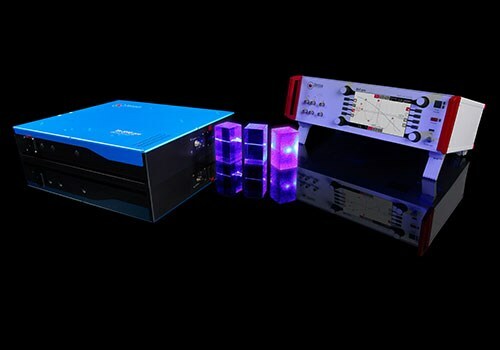 If you have updated information about any of the organizations listed, please contact us. 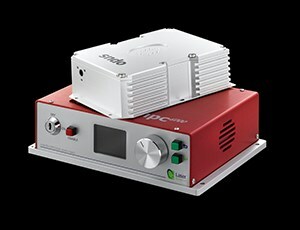 femto (f) The prefix denoting 10-15.